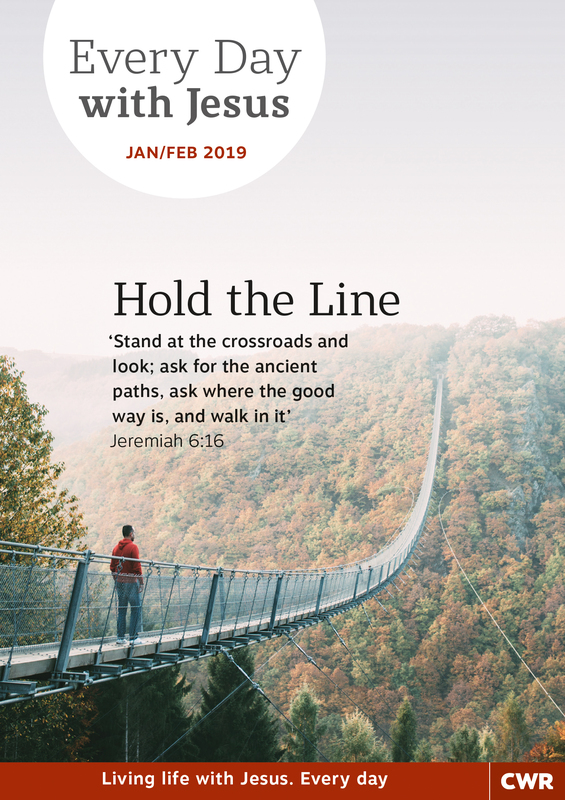 Every Day With Jesus Jan/Feb 2019 by Selwyn Hughes was published by CWR in September 2018 and is our 5895th best seller. The ISBN for Every Day With Jesus Jan/Feb 2019 is 9781782598992. I love the Every Day with Jesus that I recently purchased. It filled with good biblical storis and verses of scripture. A good help in applying GOD'S WORD to every day living. I can hightly recommend it. Got a question? No problem! 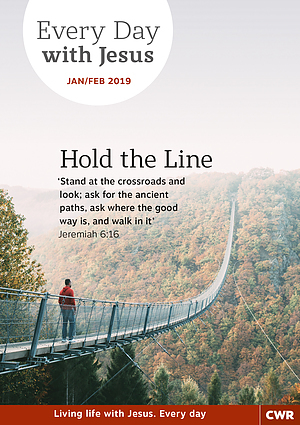 Just click here to ask us about Every Day With Jesus Jan/Feb 2019.